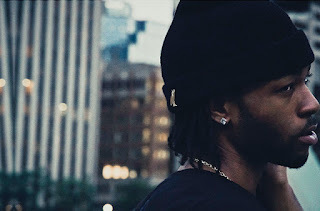 PARTYNEXTDOOR has been one of those hit or miss artists for me, but the talent is there and something that Drake certainly took notice to as well. After performing down at The Fader Fort at SXSW, PARTYNEXTDOOR released this new track called "Come and See Me" featuring Drake. The song is a slow tempo jam and is the first time we've heard something new in awhile, but this may be on his upcoming project. We'll have to wait and see, in the meantime you can stream the song below.